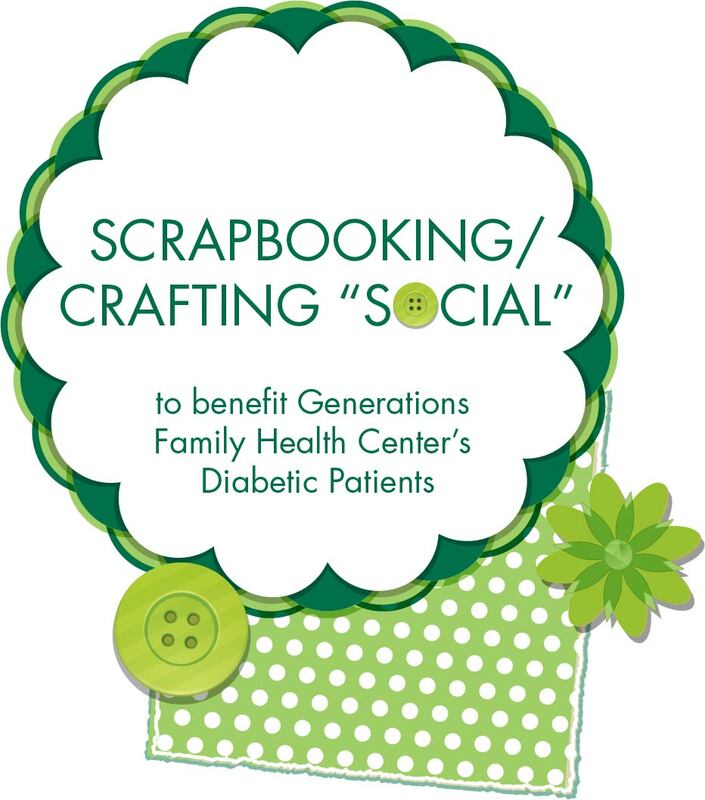 Help our patients while enjoying the company of others...doing your favorite craft! 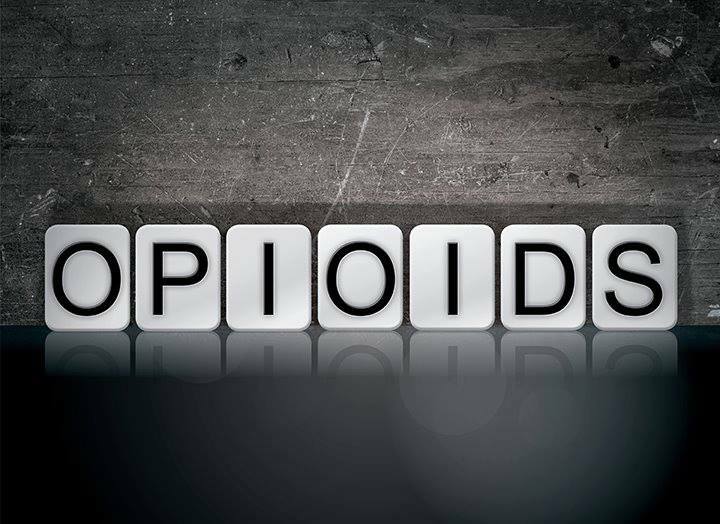 A therapist specializing in working with clients who have both trauma and addiction issues. 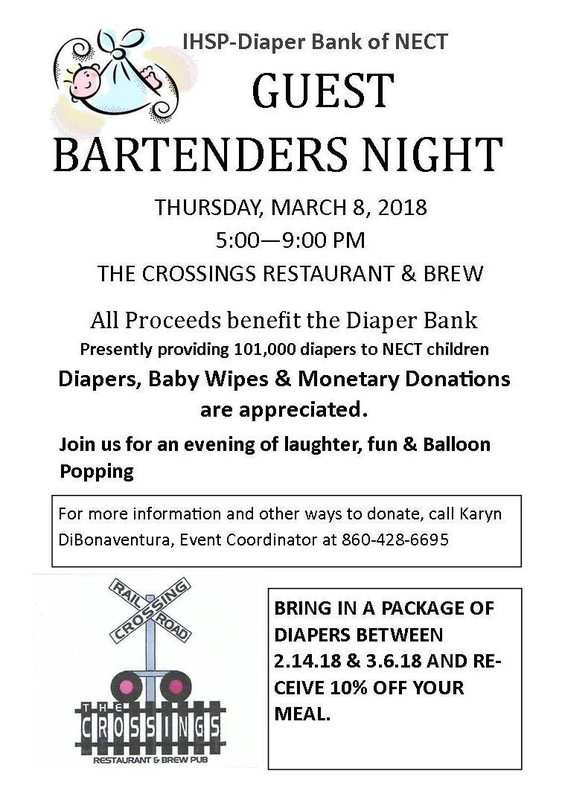 Thursday, Mar 8 from 5-9 pm at The Crossing Restaurant & Brew. Diapers, Wipes & Monetary donations appreciated. 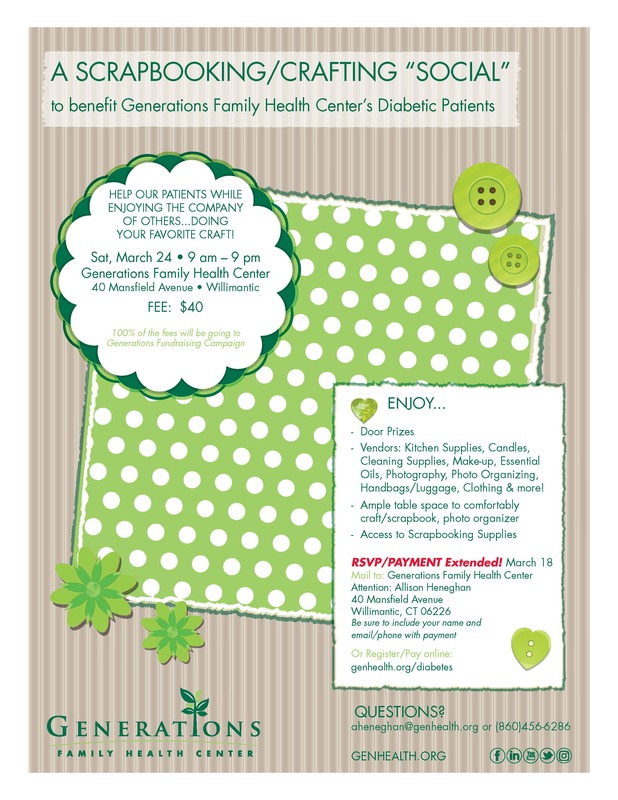 Can't make, call Karyn at 860-428-6695 to support this event.